Premium Quality C3906A Black Toner Cartridge compatible with the HP LaserJet 5L, 6L, 3100. The use of compatible supplies does not void your printer warranty. 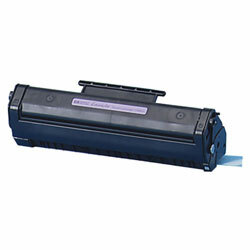 Premium Quality C4092A Black Toner Cartridge compatible with the HP LaserJet 1100, 3200. The use of compatible supplies does not void your printer warranty. 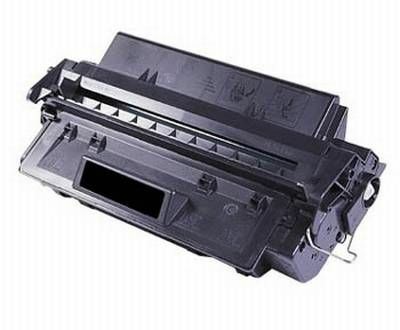 Premium Quality C4096A Black Toner Cartridge compatible with the HP LaserJet 2100, 2200. The use of compatible supplies does not void your printer warranty. 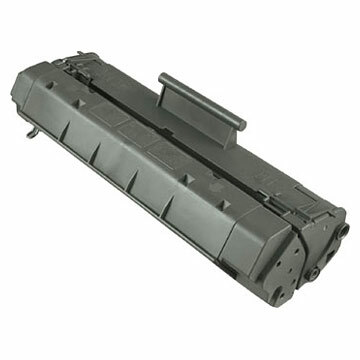 Premium Quality C4092A High Capacity Black Toner Cartridge compatible with the HP LaserJet 1100, 3200. The use of compatible supplies does not void your printer warranty. Premium Quality C4092X High Capacity Black Toner Cartridge compatible with the HP LaserJet 1100, 3200. The use of compatible supplies does not void your printer warranty. Premium Quality C4096A High Capacity Black Toner Cartridge compatible with the HP LaserJet 2100, 2200. The use of compatible supplies does not void your printer warranty.